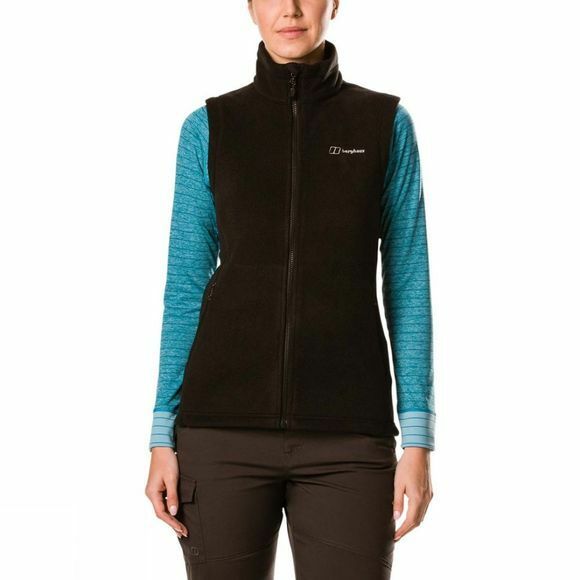 The Womens Prism PT Vest from Berghaus is any walker’s dream as a warming layer in supersoft fleece. 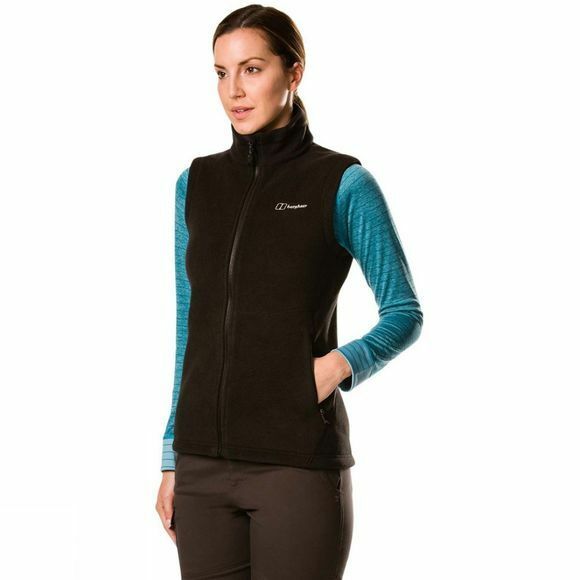 Loaded with plus points, Polartec Classic Fleece has a great warmth to weight ratio, as well as being breathable and durable. So, it looks great, walk after walk. The Interactive zip means you can take your pick from any compatible Berghaus outer jacket to zip into when the heavens open. Well, we all like to outsmart the weather. Cut to flatter your shape, it’s a sure fire winner.